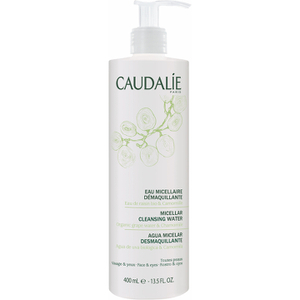 Complete your cleansing routine with Caudalie Moisturising Toner. The toner has been enriched with moisturising Vinolevure® to cleanse and revitalise the skin to leave it feeling fresh, clean and soft. I bought the 100ml before,but I found it so nice,gentle and fragrant, I use it every morning and night,and I will buy it more! i've used one bottle already. Great toner for my acne skin. I love this toner. 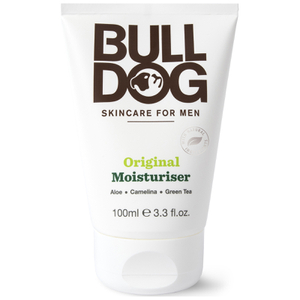 It is refreshing and moisturizing. This toner smells good. My skin is combination and the toner is not that light. SO I use this with cotton pad as a further cleanser and pad this into skin to moisturize it in autumn and winter. So far, it is good. It's the worst toner I'd ever had since my skin is still so dry after applying it. Now can only leave it to summer to use it. Although Toner very moist, but in the summer it would be better to use. No 400ml capacity of goods found in Hongkong, and the price of goods is the same as 200ML. After the trial is very affordable, feeling good, the future will continue to support the product.